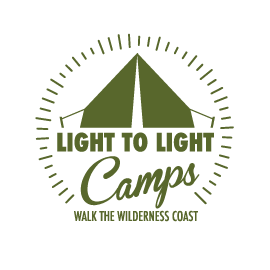 Light to Light Walk – a Great Walk of Australia? project due for completion in 2021. NSW National Parks & Wildlife Service are keen to hear from community members just like you – make sure you Register your Interest by clicking on this link. Now is your chance to provide your opinion and seek answers to any questions. Meanwhile, we have already met and had some valuable discussions with NPWS about our future as a small local business operating in a Park that may be the home of one of Australia’s Great Walks in the future…. We’re taking bookings now for 2019. Send an email, give us a call or book online.